Budget and Taxes: HB 2127 Proposed Supplemental Budget for 2011-2013 – Cuts spending, shifts funds and increases revenue through a new tax and revocation of a tax preference. Read our overview of the House Democrats’ budget proposal for more info. Fails to address systemic problems that led to government over-spending, continues habit of playing budget games to balance the books. Funny, but too true to be amusing. “They were one of the most popular comedy teams of the 1940’s and 1950’s. 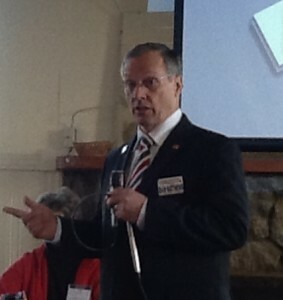 COSTELLO: I want to talk about the unemployment rate in America ..